List your luxury Villa or Condo with us! Do you own or represent a luxury villa or condominium and would like to have your rental property listed with us? We take pride and specialize in promoting luxury villas and privately owned real estate with concierge service in truly breath taking locations. Our high standard philosophy at Sol Maya Vacation Rentals is to only offer the most exclusive villas and holiday homes along the Riviera Maya. If you consider your villa to have exceptional accommodations, high quality services and upscale amenities, and would like to inquiry about our services, please include the following information about your property. Email this information to info@solmayarentals.com. 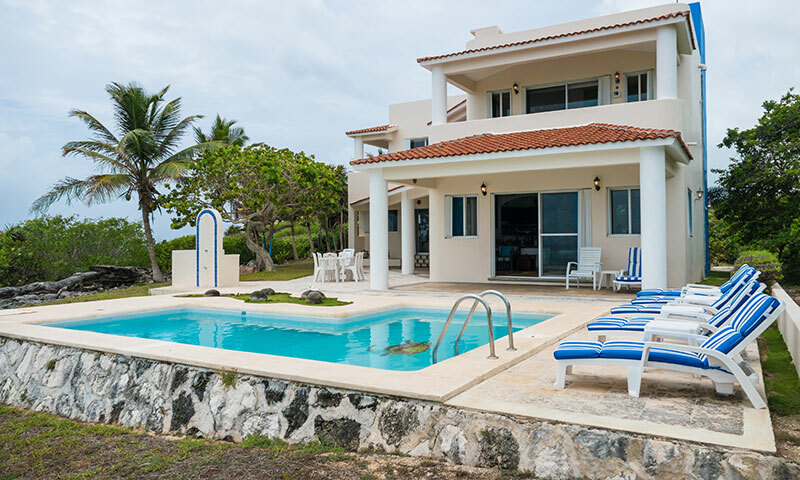 Note: All information submitted is emailed directly to Sol Maya Vacation Rentals for the explicit service of listing your property on the Sol Maya Vacation Rentals website. Your email and contact information will not be used for any other purpose.